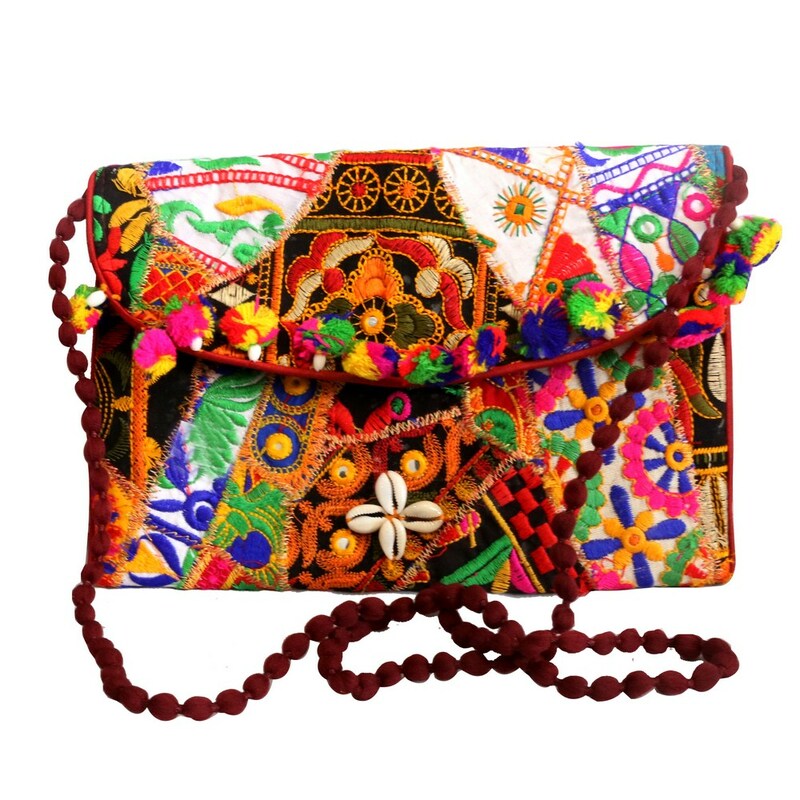 This handicraft purse bag is all set to sail high for all sorts of party outfits. The very mix of colours that goes on to Read More..play on the surface of this bag, makes it ideal for late night grooves. It could also be a nice item for birthdays and anniversary gifts. Show Less..